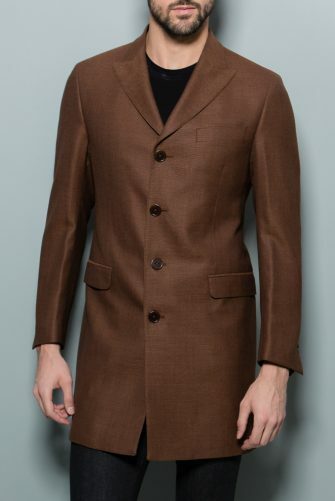 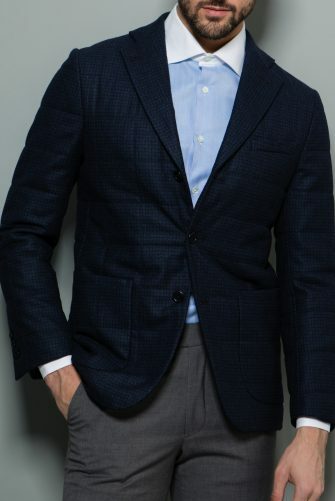 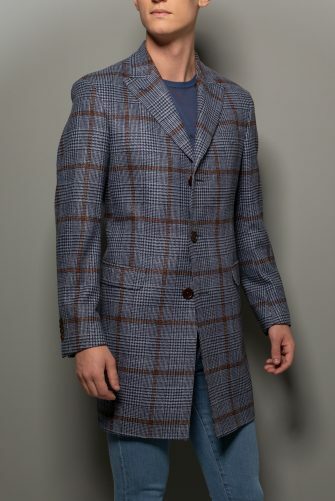 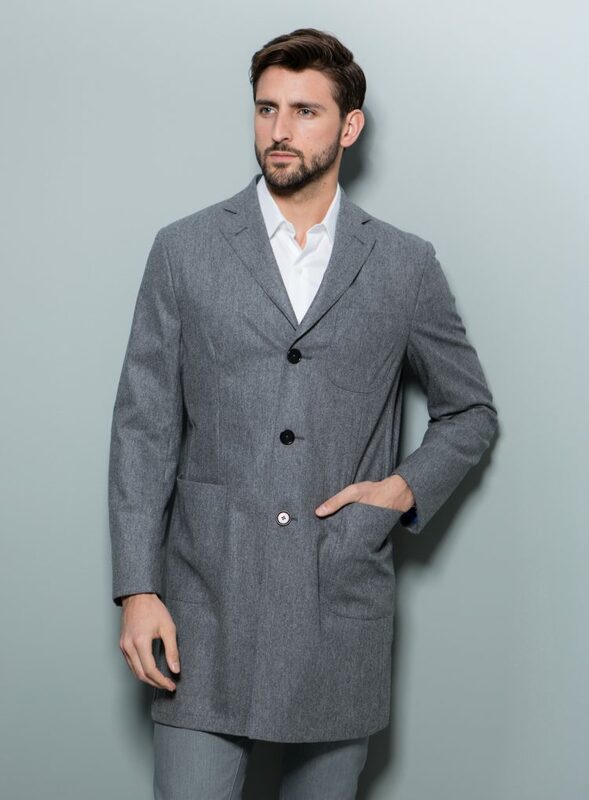 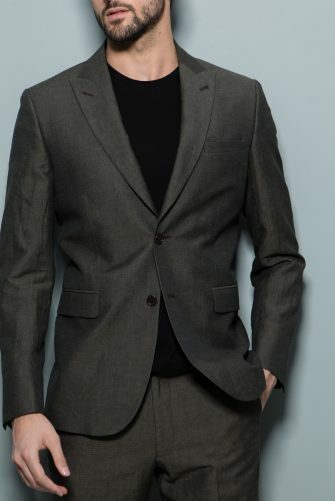 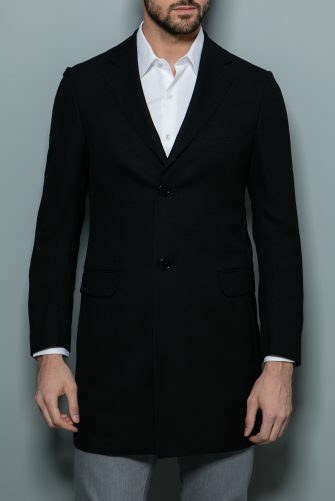 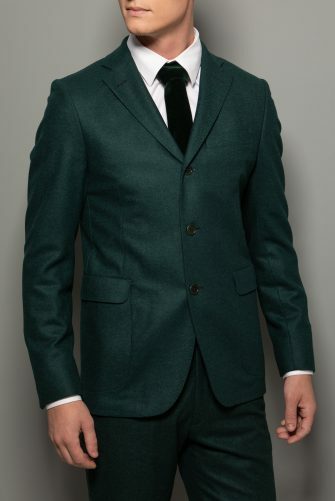 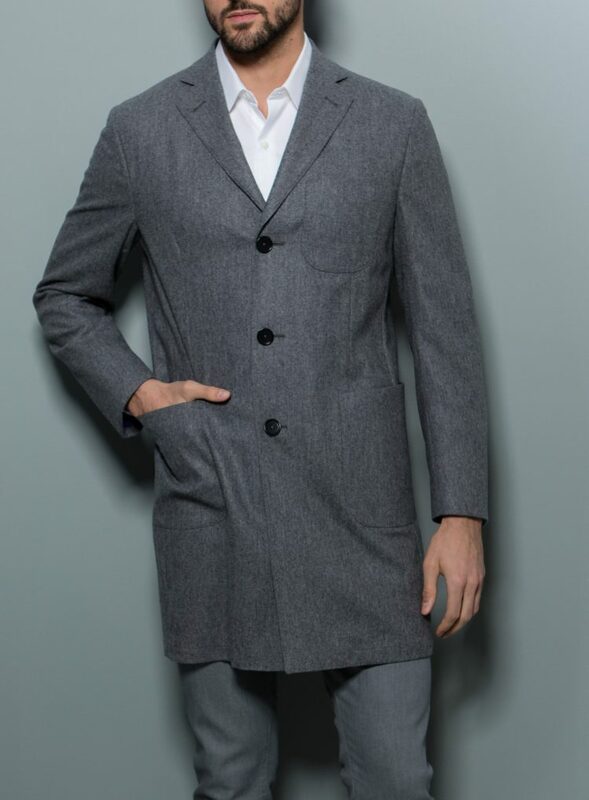 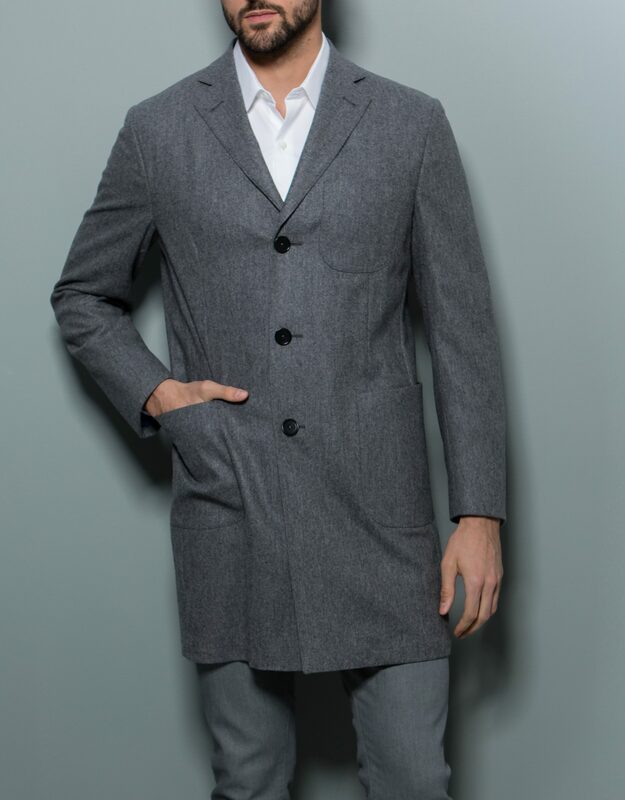 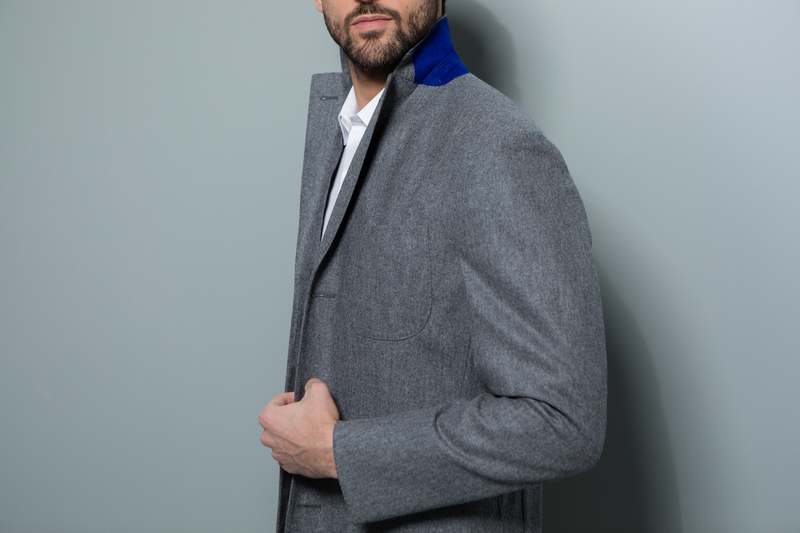 For a sporty look, this three button, unstructured coat is the needed piece. 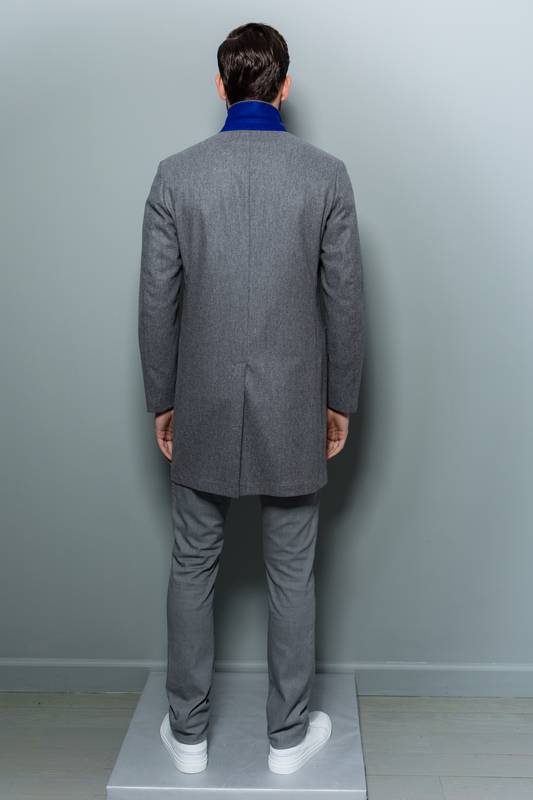 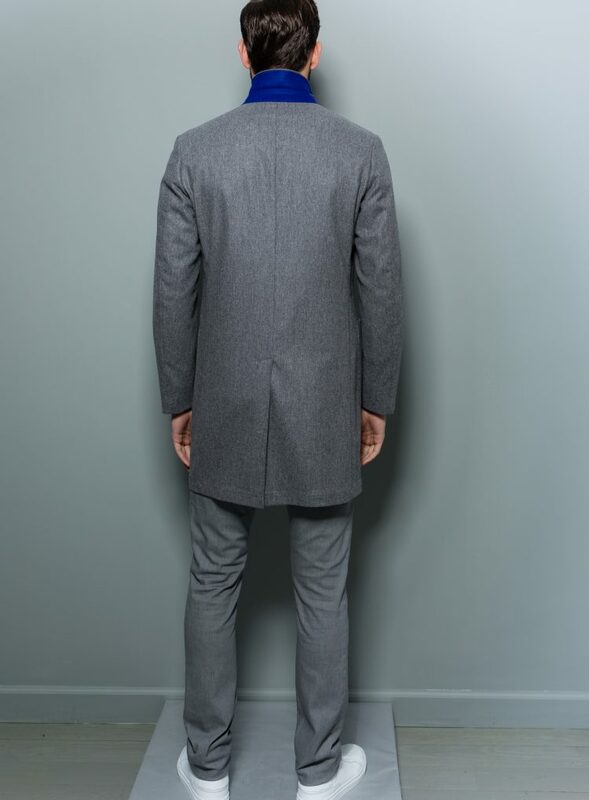 With three outside pockets in the front, our Arnold coat has a looser fit than our other coats. 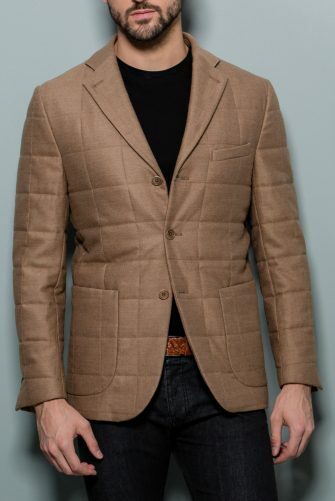 A great addition over any outfit.